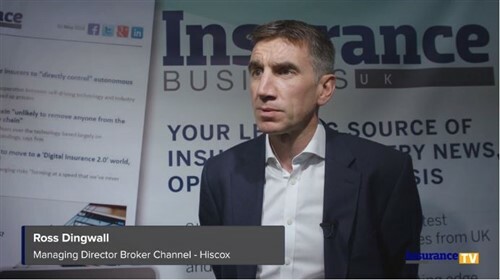 Mike Brockman may have left insurethebox after almost a decade, but the founder and former chief executive is up for what he called an “exciting new chapter” as he aspires to reach his telematics ambitions. 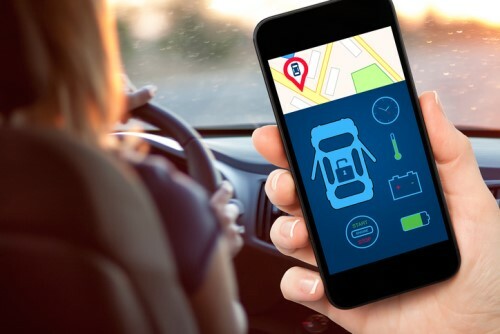 Following Aioi Nissay Dowa Insurance Europe’s (ANDIE) announcement that it is buying the remaining shares in Box Innovation Group Limited, the holding company of the telematics insurer, it has been revealed that Brockman has a new insurtech venture. Launching from 1 Royal Exchange Avenue in London, ThingCo aims to offer the next generation of telematics technology. “This is the start of an exciting new chapter after nine years at insurethebox,” said Brockman. “ThingCo will facilitate the fast development of new ideas giving me greater flexibility to achieve my ambitions and goals in the telematics arena. The development’s first phase will see the roll-out of a retro-fitted telematics device designed to make vehicles smart. It will incorporate advanced driver assistance systems capabilities including a high-definition camera with night-time vision and sensors.